The Costa del Sol is a golfers paradise, with around 60 top class courses to choose from while on your golfing holiday here. The excellent year round climate has helped produce many great courses in this part of the country, many of which that are considered championship quality. 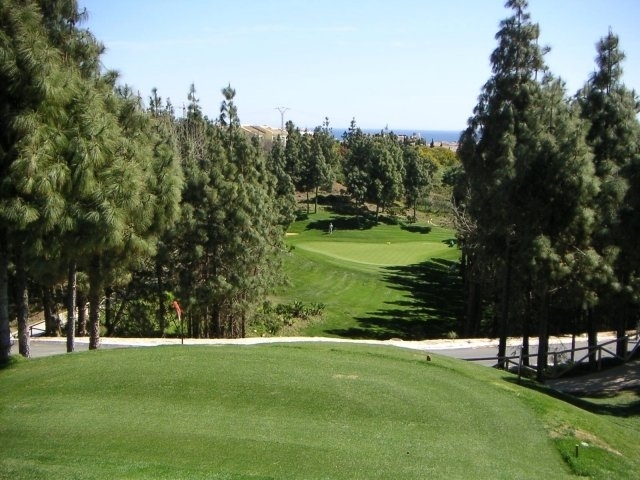 If you’re looking for a course to not only challenge every facet of your game, but at the same time offer you a beautiful natural setting in which to play in, then El Chaparral has to be at the top of your list of courses to play. 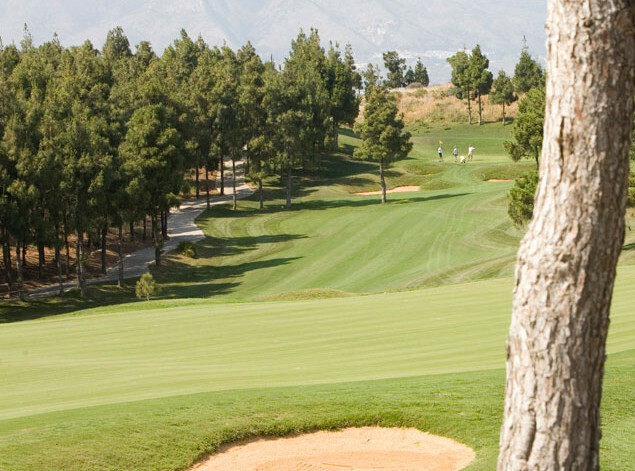 Located in Mijas Costa just off of the N-340 and around 20 minutes from Malaga, El Chaparral golf club has become synonymous with high quality, service and exceptional golfing facilities. The course was originally designed by Pepe Gancedo, but today is owned and managed by Antonio Rubio and his family who have proudly positioned the course as one of the very best on the coast. 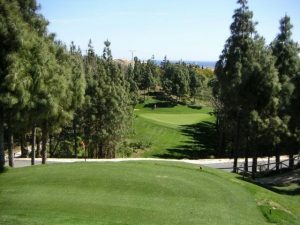 El Chaparral is the only course on the Costa del Sol that offers six par 3’s, six par 4’s and six par 5’s, with a total length of 6,000 metres. So if you are looking for a unique and varied experience, El Chaparral is definitely the golf course for you! 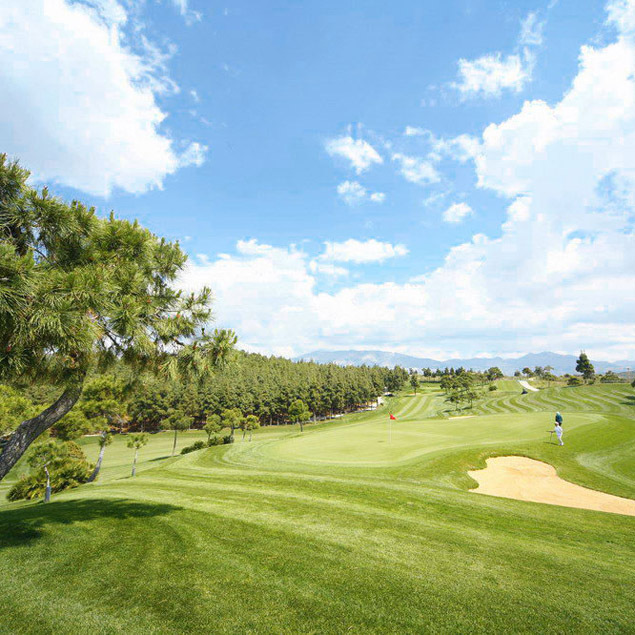 The course sits in wonderful natural surroundings among pine forests and lush green vegetation. Each of the holes is a unique challenge and offer lovely views to the Mediterranean sea. 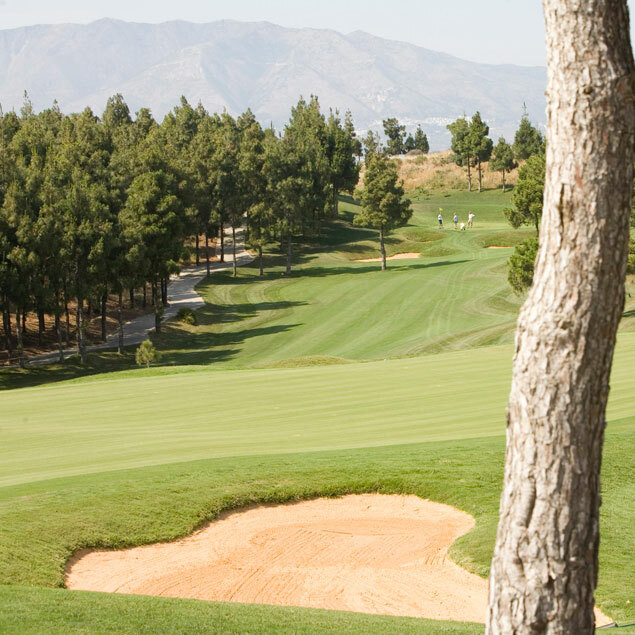 The greens of El Chaparral have been lovingly maintained by Manuel Pantoja and are considered by many to be some of the finest on the whole of the Costa del Sol. The course is ideal for all levels of golfer, but be warned, accuracy is a must here if you are to keep that score down and avoid stocking up on balls at the pro shop! From the moment you arrive at El Chaparral, you are greeted by the courteous and friendly staff who are only too happy to attend your every need and make your visit to the course a memorable experience. 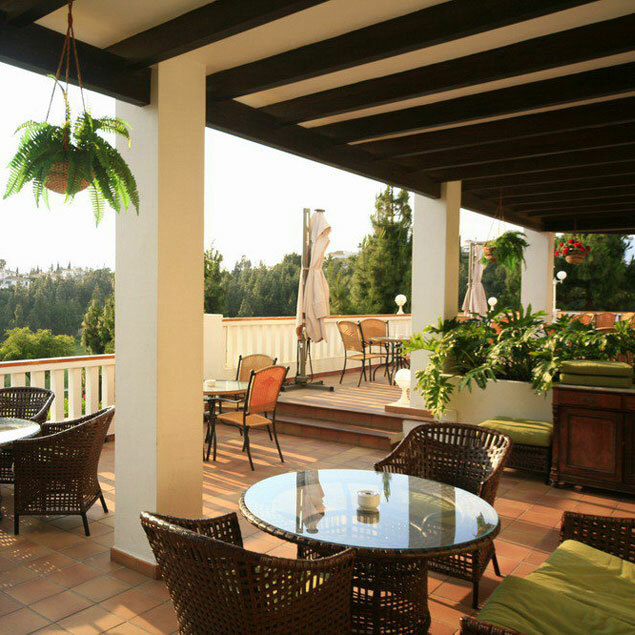 The bar and restaurant at El Chaparral is superb and there is ample outside seating among pine trees where you can take in the fantastic views to the Mediterranean while soaking up the sun. The restaurant is not only great for a snack and tipple after your round, but also an excellent location for a more extravagant evening meal. If you’re in need of a pamper or haircut, you will be delighted to know that there is also a hair and beauty salon within the complex that offers a range of beauty treatments such as facials, waxing and that all important massage! At Golf Breaks in Spain, we have a number of golf deals for 2013/14 that incorporate rounds at the El Chaparral course. Take a look at our special offers page for all of our current packages. We can also help with the booking of green fees where we can offer reduced prices and also transfers from Malaga airport. Images courtesy of El Chaparral golf club.